When you need information about people, whether it’s your spouse, prospective employees or an entire organization, you need accurate, court-worthy information in a timely manner. The truth is, not everyone has the necessary resources to find this highly sought after information. At Trailblazer Investigations, Inc., we have a successful history as private investigators in New York City, Long Island and Suffolk County. 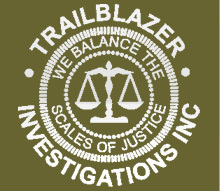 Trailblazer Investigations, Inc. will find the truth you need, in a non-intrusive, professional manner. All uncovered information will be admissible in court, with our investigators providing accurate testimonies to strengthen your case. Visit our Information and Services page for detailed descriptions of each service and contact us today for additional information. Please see our Information and Services page for detailed descriptions of each service above and please contact us, should you have any inquiries about our services. Thank you for visiting our website and feel free to browse further to see how we can help with your investigative needs. 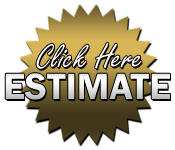 Trailblazer Investigations also provides private investigator and security services to South Florida. Visit www.tissfla.com for more information.